Starting the 2nd decade of this tournament! We can’t believe it either, we started this thing with 8 teams and now hope to get more than 40 teams this year! Should be an amazing tournament as usual. Thanks for your loyalty, you keep coming and we’ll keep putting them together. Stay tuned for more details as we get them. 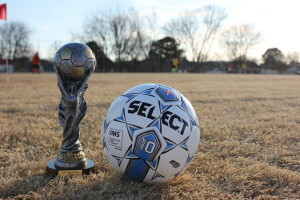 Tournament Games will likely run from 9am to 6pm on Saturday and 9am to 5pm on Sunday. Come out and watch some soccer! Wow, not much information here, huh? Check out our faq for all the juicy details on divisions and where your team belongs. 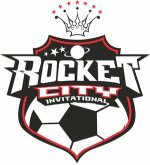 For a bit of history, check out the Rocket City Invitational page. Can’t make this one? We do another one in February. 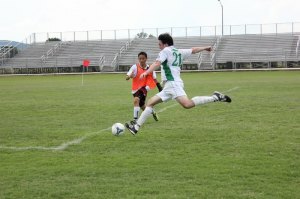 Check out the Weekend Warrior page.